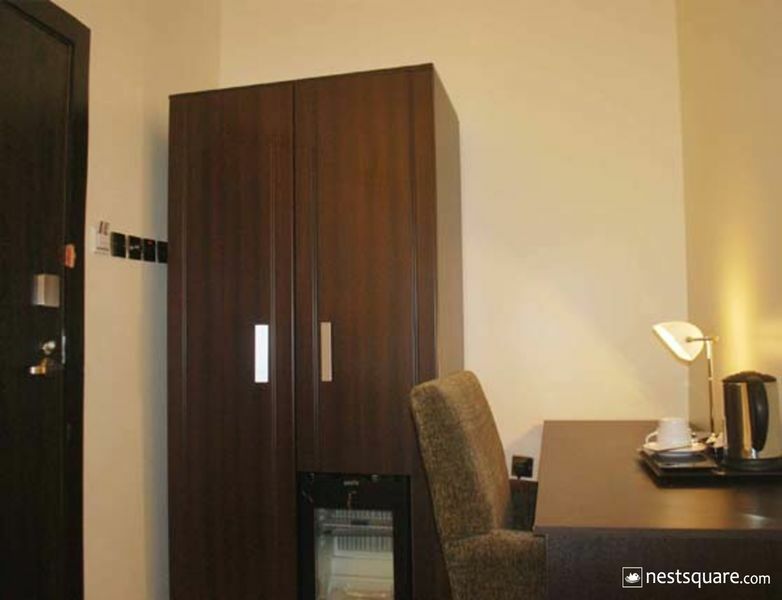 Lakeem Suites Ikoyi, is conveniently situated in the midst of the business and entertainment District of Ikoyi uniquely harmonizes an atmosphere of imperial splendor with the highest standard in modern comfort. 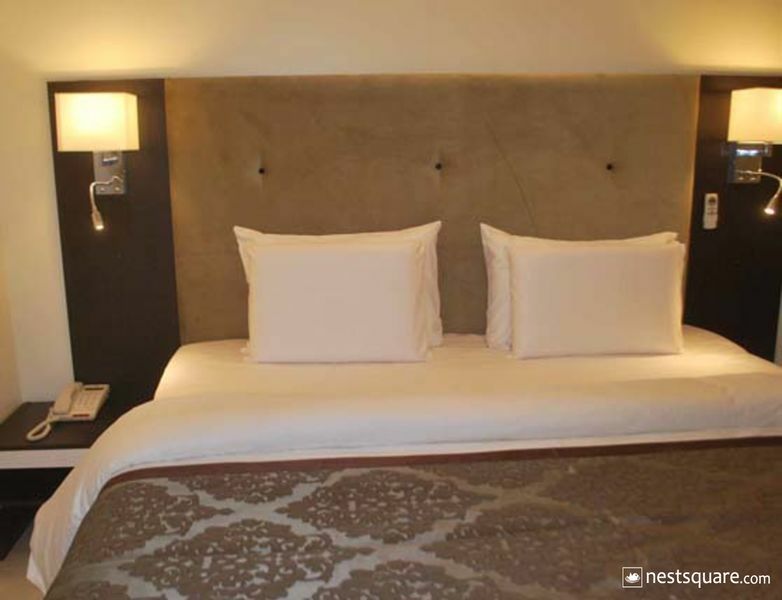 We offer over 30 luxurious rooms and suites. 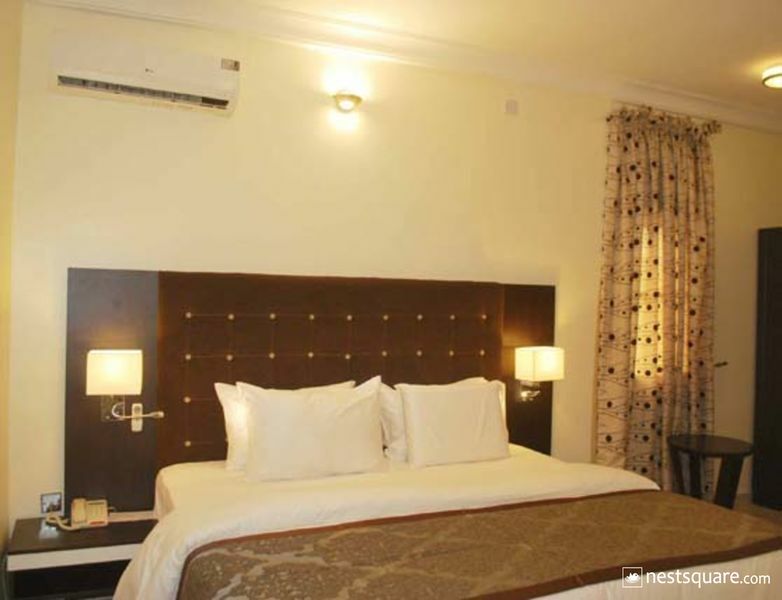 All guest rooms at Lakeem Suites are stylishly furnished and equipped with the state of the art facilities ranging from King Size Beds with memory pillows, luxury toilets, split units air conditioning, over 20 DSTV Channels, Led flat screen T.V, Refrigerator, Tea/Coffe making facilities, safe deposit boxes, a work desk, elevator, high speed internet connection(WIFI) ensuring you ‘ll have no trouble keeping connected during your stay. (Or ensuring you have no trouble staying in touch with the world all the days of your stay). 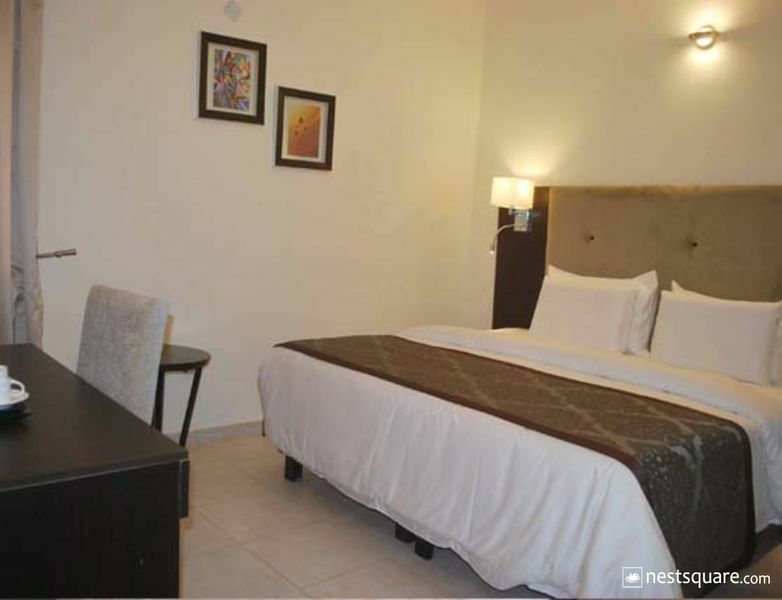 Lakeem Suites is located at 16 Sumbo Jibowu Street, Off Ribadu, off Awolowo Road, Ikoyi. 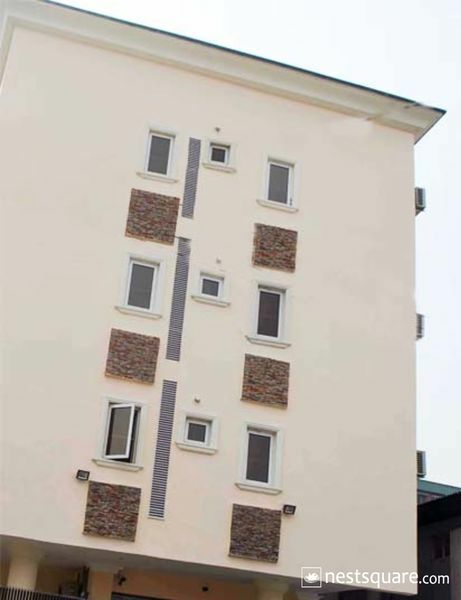 Ikoyi, Lagos, Nigeria. 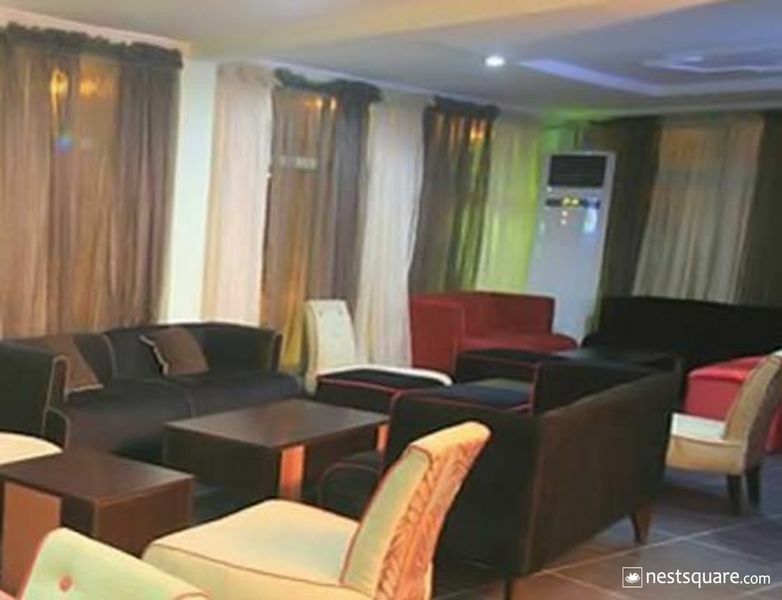 Click here to view nearby places like Restaurants, Bank ATMs, etc.